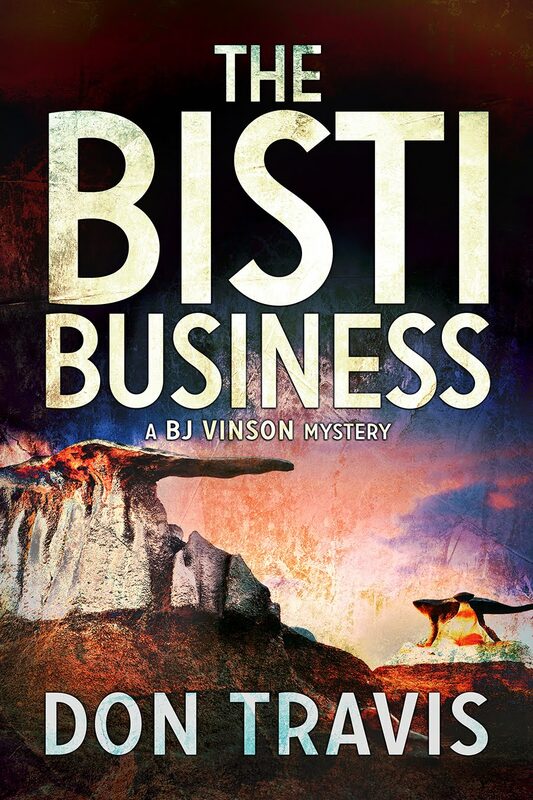 Has BJ Found the Kidnapped Duck in THE CITY OF ROCKS? 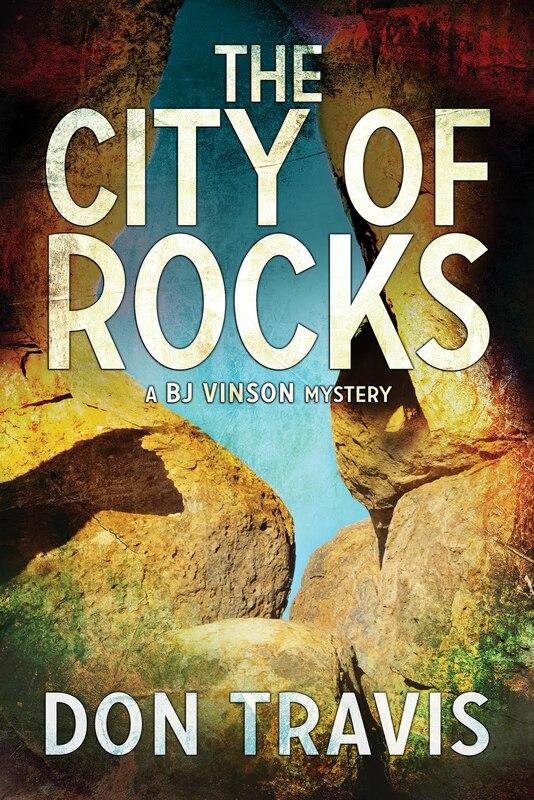 In my novel, THE CITY OF ROCKS, BJ Vinson can’t quite take his newest investigative case seriously. It involves the stealing of a duck, of all things. But this is a valuable duck with a large insurance claim riding on her fate. Still, he has trouble keeping a straight face while asking questions about a kidnapped bird. Until the thief dies under mysterious circumstances, that is. 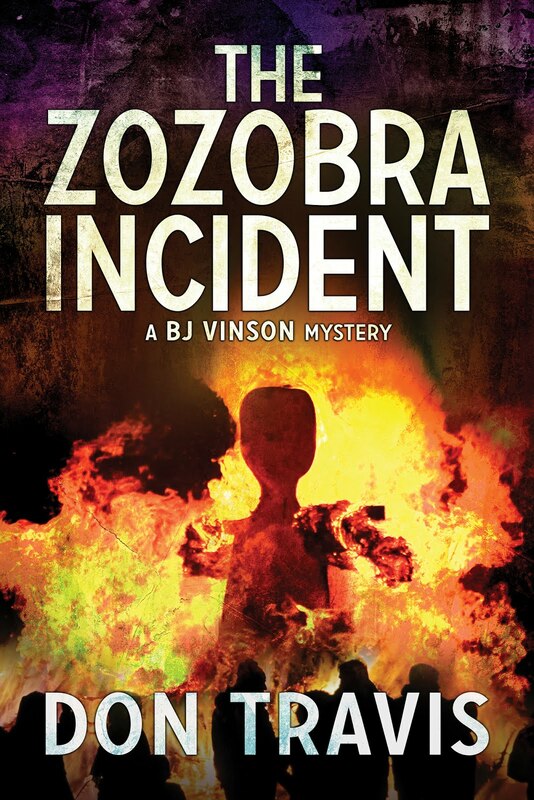 In the opening of Chapter 3, he’s located a friend of the murdered Liver Lips Martinson. Together, BJ and the man named Lopez decide to go search through Martinson’s small shack and see if the woman BJ saw there earlier is still on the premises. Lopez surprised me by agreeing to go check out the mystery woman. Within two minutes we were at Martinson’s front door. No one answered our knock. Lopez fished around underneath a rock beside the step and came up with an old-fashioned skeleton key. You wouldn’t catch me sticking my hand down there. Might find something beside a little scrap of metal. The two-room shack was deserted. Liver Lips apparently had done his furniture shopping at the local dump. The sofa was ripped and worn. Dingy, once-white stuffing spilled out of both pillows. The threadbare arms were ten shades darker than the rest of the couch. A sagging chair and an ancient boom box on a listing, unpainted table completed the décor. There was nothing on the bare planking of the walls other than a big calendar still turned to last December. The bed was the only piece of furniture in the other room. At first, I thought the mysterious woman was hiding under the covers, but the lump proved to be the mattress piled with a jumble of old clothes. While I looked for something that might tell me why the late Liver Lips had stolen a duck, Lopez searched for something else. After a few minutes, he stood in the middle of the almost bare living room and swore in Spanish. Then he turned to me. I didn’t associate emaciation with pot smoking. Liver Lips and Lopez both looked more like meth users to me, and I told him so. The shed was a bunch of boards thrown together and placed on the bare ground without a foundation of any sort. It was empty except for a block of wood with an axe imbedded in it. Nonetheless, Lopez was wrong. Liver Lips or someone had used the place recently. There were white chicken feathers on the ground near the blood-stained block. At least, I took them to be chicken feathers. Thanks for visiting my blog. 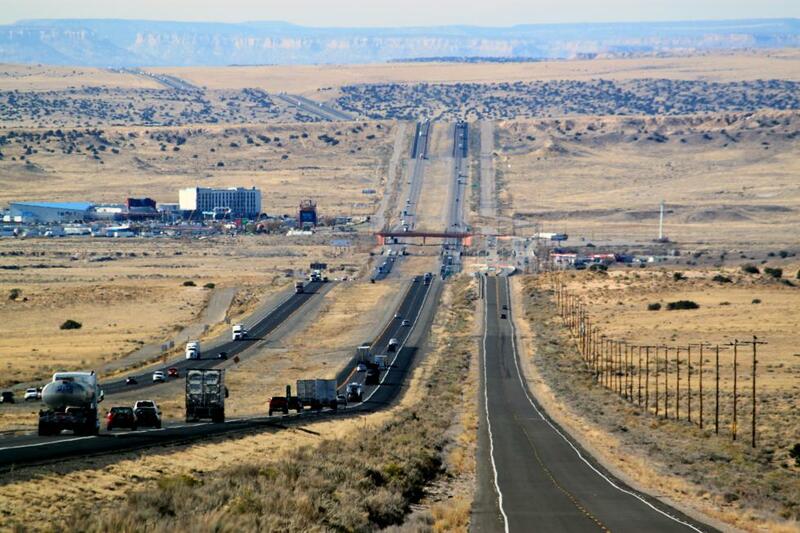 Please consider giving it a “like” or a comment. I’m always pleased to hear from readers.